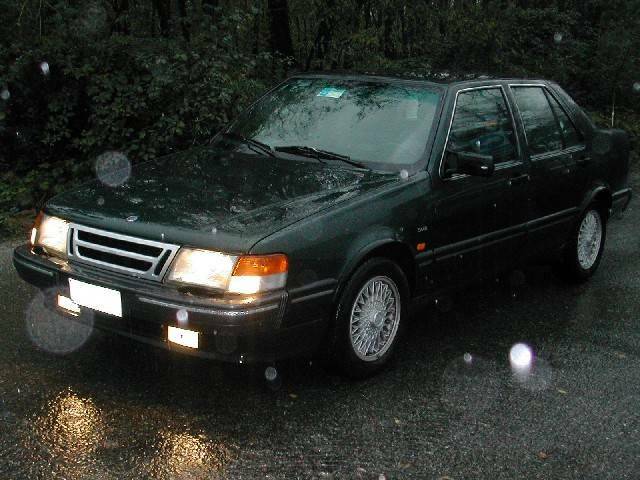 My first Saab. 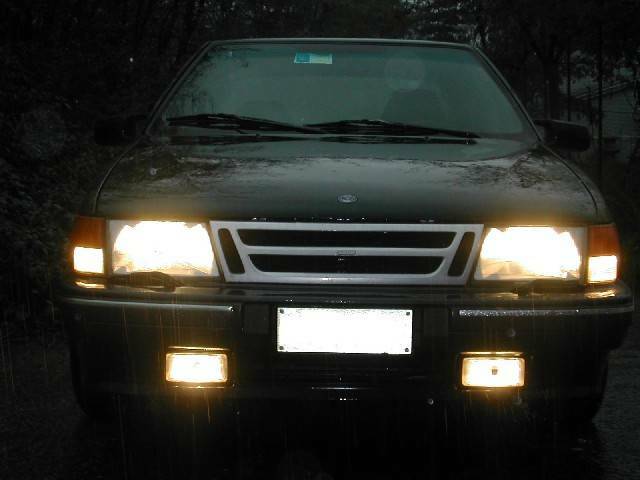 It was my father's car, and now it's mine. 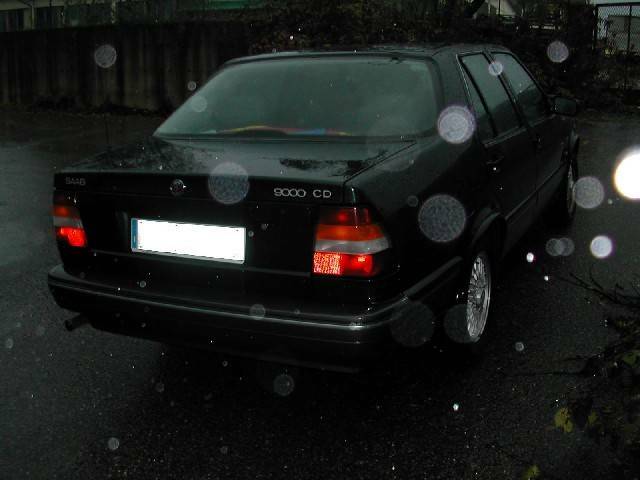 It is a Saab 9000 CDL 1992, 2000 cc, no turbo, original in all particular. 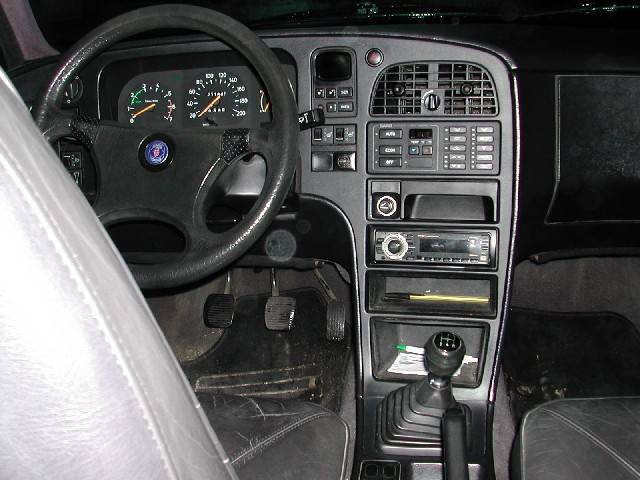 13hp, 200 Km/h, 212000 km! 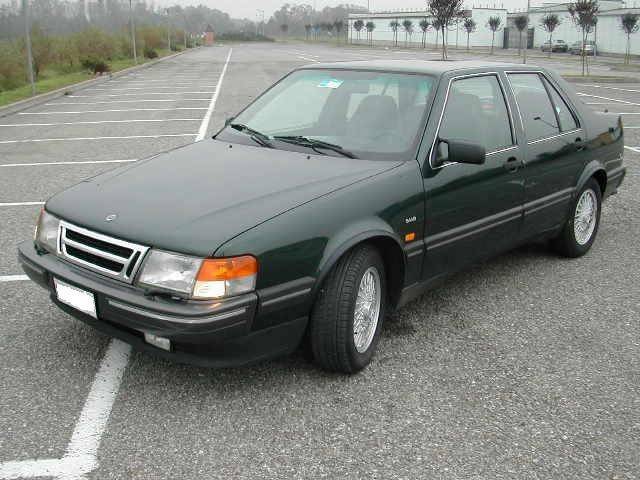 I ever like Saab, but drive a 9000 it's fantastic: great relax and comfort. 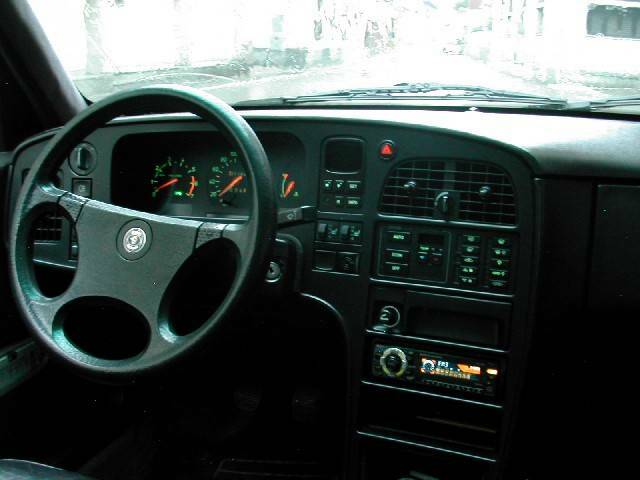 Original Black Buffalo leather seats: an exemple of comfort.